Entry filed under: Indian, Main Dish, Recipes, Uncategorized. 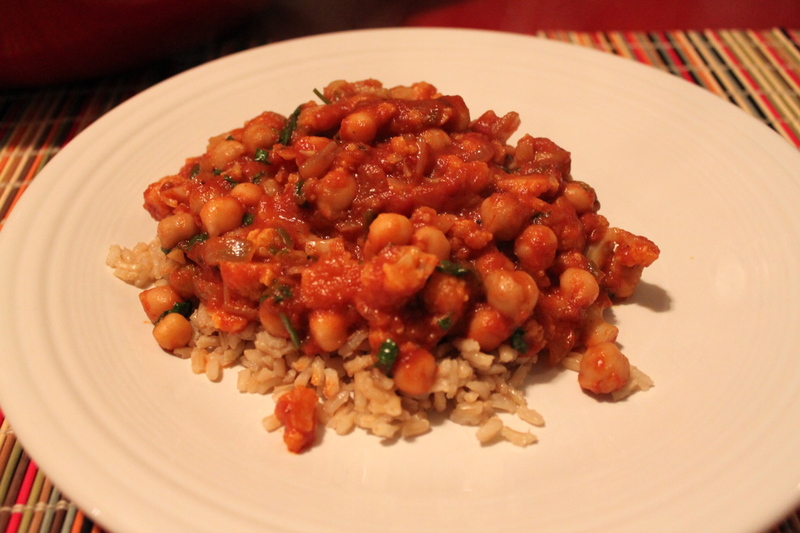 Tags: cauliflower, chana masala, chickpeas, garam masala, Indian, masala sauce, serrano. I made a curried cauliflower dish not unlike this when I cooked in teensy kitchens in Milwaukee. Constantly. I loved it dearly, but haven’t made it in forever. Something about that bitty kitchen really inspired this dish.